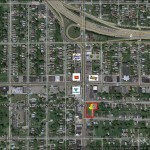 Approximately 0.62 vacant acres available for sale. 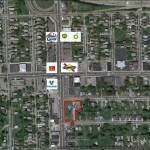 Ideal location for Fast Food Restaurant or small in-line strip center. 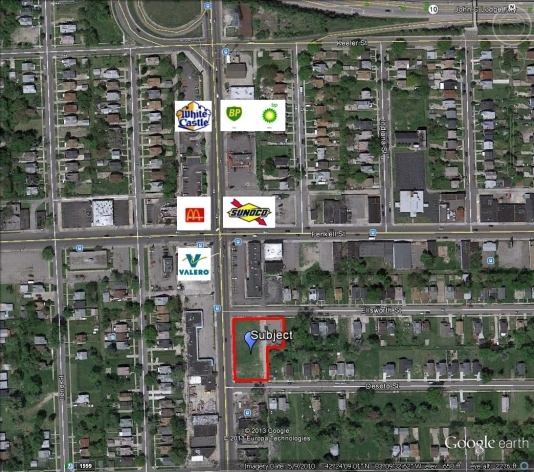 Surrounded by McDonald’s, KFC, White Castle, Sunoco, Valero, and many more Retailers in the immediate vicinity. Site Plan attached. 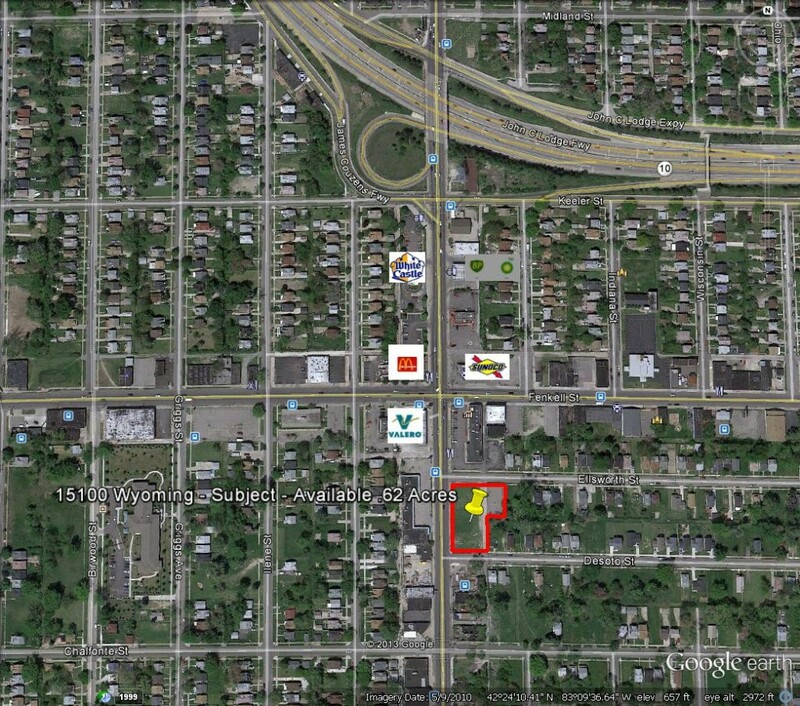 On Wyoming just South of the Lodge and Fenkell.